Today we are going to have a little fun by looking at some of the most unique and just down right adorable little animals that our amazing planet has to offer. While nothing may be able to replace your loving dog or your cheeky cat, I bet there is no way you can look at these amazing creatures and not have a big smile on your face. 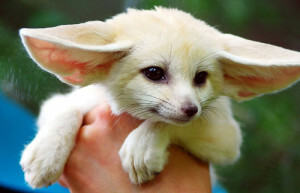 The Fennec Fox is just adorable and looks like it is some kind of magically animal from a Disney movie. Their cute nose, big eyes and those amazing ears just melt your heart. 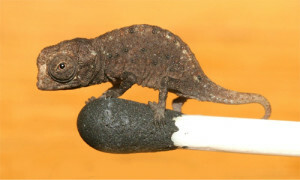 These little guys are most commonly found in the Sahara, North Africa. How can something that eats ants be cute? 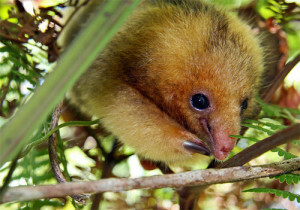 Well take a look at the world’s smallest anteater the Pygmy Anteater. At their very largest they have been known to grow to a tiny 18 inches long so they always just look lovely. 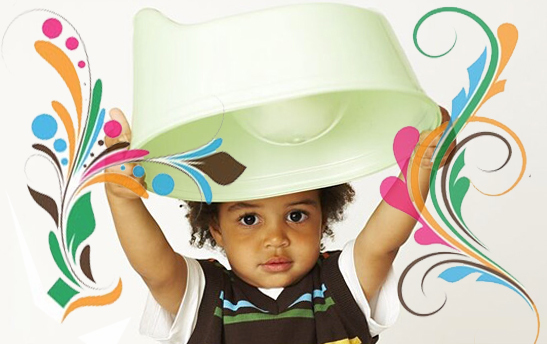 They make their home in many parts of South and Central America. OMG I want no I need one of these!!! 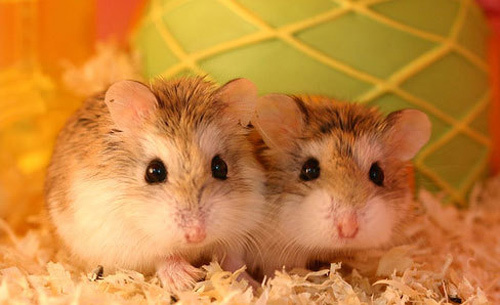 These tiny little dwarf hamster have been known to be as little as just an inch in size, how cute is that? These are actually common pets in places such as China, Russia and Kazakhstan. Just look at that little face! How can a frog be cute I hear you ask. 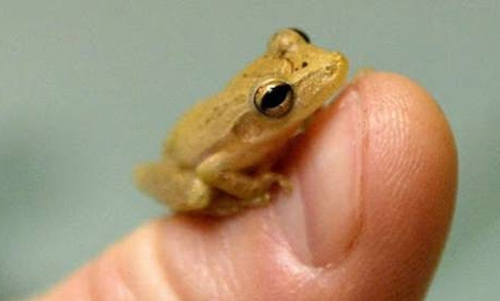 Well just look at this little fellow. These guys are known to be smaller than an average size coin and they look more like a toy you would get in a gumball machine than a real frog. A somewhat relatively new discovery these little guys can be found in Papa New Guinea. What the heck is this thing? Part hamster, mouse and kangaroo the Baluchistan Pygmy Jerboa is just an amazing little creature to look at. 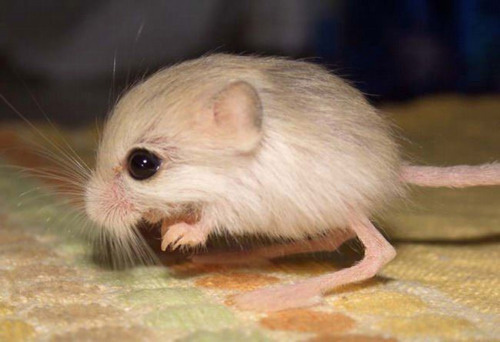 This has the distinction of being the smallest rodent in the entire world and at most adults are around only 3.75g in weight. 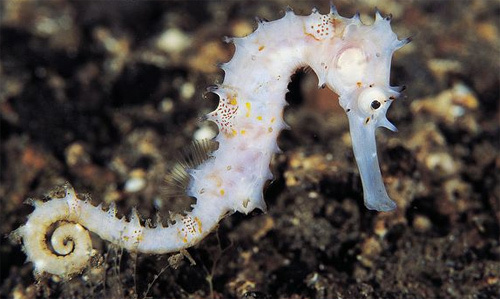 What is cuter than a seahorse? Well check out the world tiniest little seahorse. This guy is not even an inch in length or height! These guys were discovered in the Derawan Islands off Kalimantan and it’s impossible not to just fall in love with this tiny little seahorses. Whoever put the Micra in this little guys name was not messing around. You see the Brookesia Micra Chameleon is the smallest chameleon in the entire world and on average they are only 30mm long! 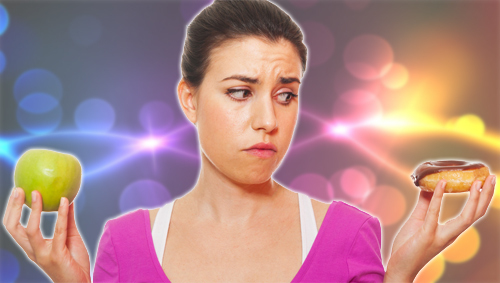 So one could stand on your finger tip or even the head of a match! These little guys are found in areas of Madagascar. Standing at around 10 inches tall and only weighing in at around 10 pounds the Royal Antelope is just so darn cute that you want to pick it up and carry it around like a little dog. 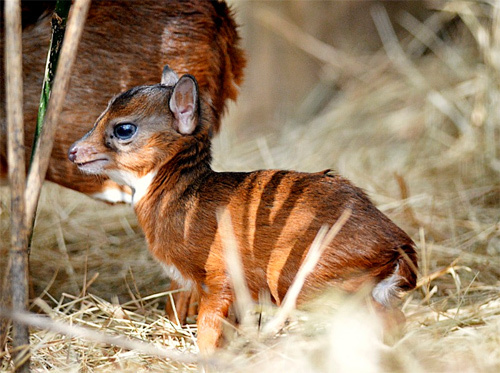 These are the smallest species of antelope in the world and can be found in West Africa.